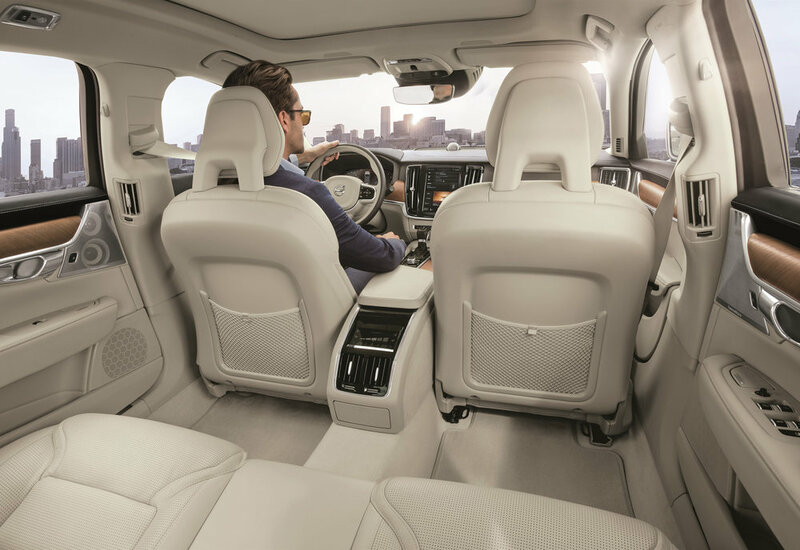 Featuring no front passenger seat, the S90 Excellence offers chauffeur-driven owners additional space to work or relax. 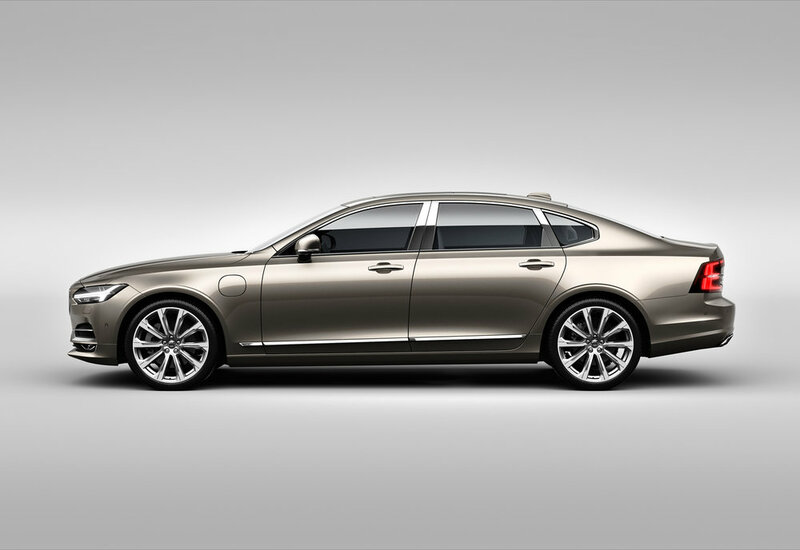 The top-of-the-range Excellence model joins a new upgraded Chinese version of the S90 saloon. Both are aimed at the high-end saloon market, and are set to debut at the 2016 Guangzhou Motor Show. The new S90 will be the most premium car ever made in China. Both versions will be built in Volvo's production facility in Daqing, China, and exported globally. Volvo was the first Western car maker to export a premium China-made car to the US in 2015 with the S60 Inscription, which received a full 5-Star rating in National Highway Traffic Safety Administration testing. 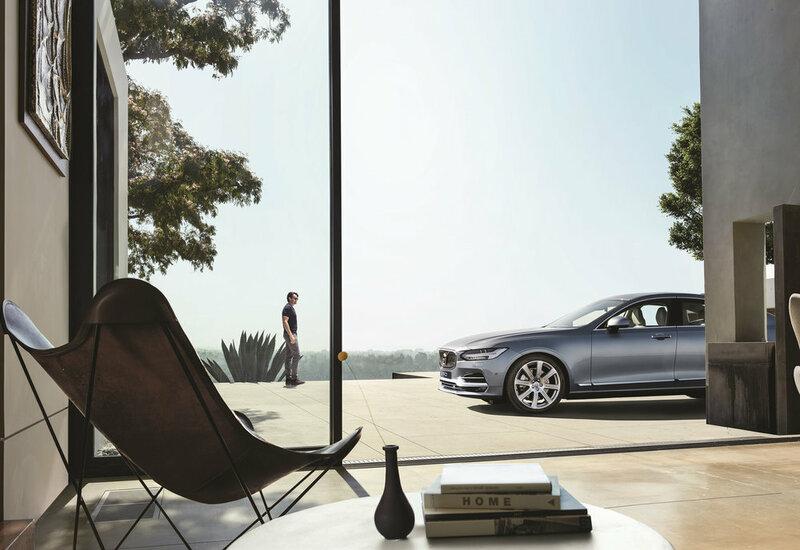 The luxurious S90 Excellence incorporates many features designed to enhance the in-car experience says Volvo – a full panoramic roof, foldout worktables, clever storage, a heated and cooled cup holder, an adjustable footrest and a built-in entertainment system featuring a large display for work or entertainment purposes. The S90 Excellence also includes a rear-seat touchscreen control interface, a built-in refrigeration compartment and handmade crystal glasses from Swedish glassmaker Orrefors. 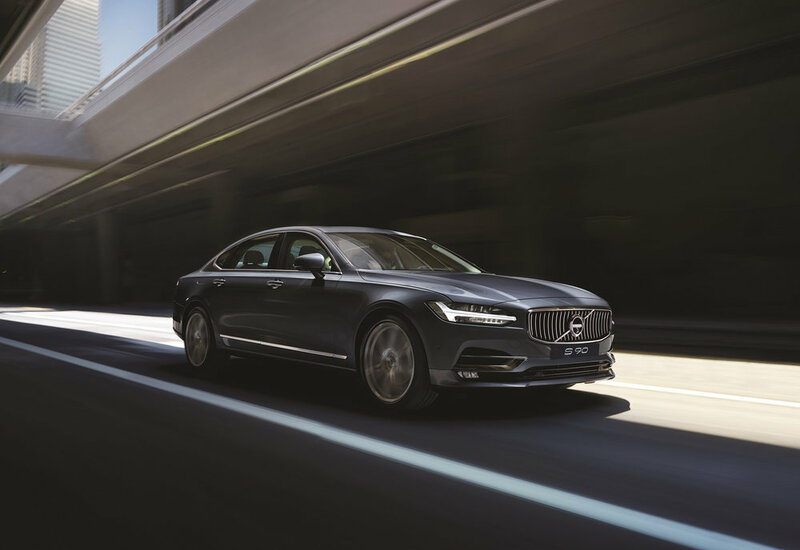 The S90 will be available with Volvo’s T4 and T5 petrol engines and the top-of-the-line T8 Twin Engine plug-in hybrid. The S90 Excellence will only come with the T8 Twin Engine powertrain option. The new cars will come with a host of standard safety features including Large Animal Detection as a part of the City Safety system, Pilot Assist, which is a hands-on-the-wheel semi-autonomous driver assistance system that works up to 80 mph. Both cars will be available with a new CleanZone air quality system that employs an onbaord air cleaner. The new S90 goes into production in November with the S90 Excellence to follow next year.